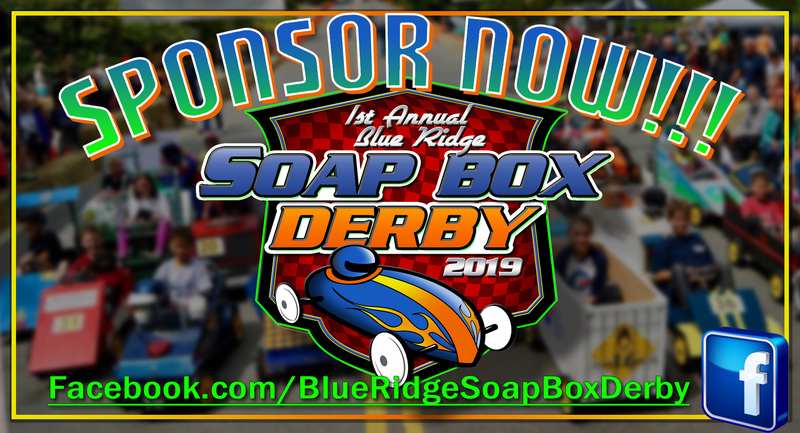 Coming Soon – 1st Annual Blue Ridge Soap Box Derby! 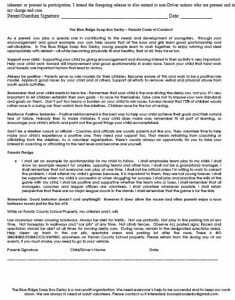 Want to be in the Race? and two (2) pit pass & badges. two (2) pit pass & badges. for aerodynamics, but may not lay head first. engines, or motors of any kind. construction on your derby car entry. Officials/Inspectors have the final say. Wheels shall have a minimum of .75″ width and a maximum of 6″ width. Wheels shall have a minimum of 4″ diameter and a maximum of 30”. Maximum vehicle/driver weight for Category 1: 225lbs. Maximum vehicle/driver weight for Category 2: 325lbs. no additional weight can be added to the drivers. contacting the body, in either direction. can be applied to the tires, the axel or to the ground (or any combination of the three). are encouraged to decorate their vehicle any way they want with certain exceptions. however, please inquire before decorating. 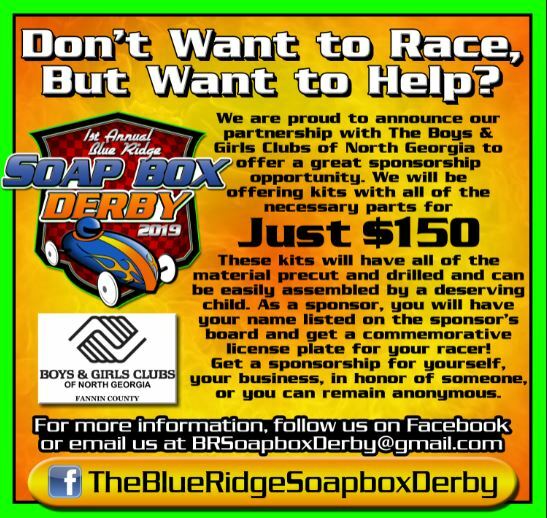 check-in and on race day, Derby Car Officials will enforce this at their discretion. facility for modification and allowed to be re-inspected for entry into the race. bracket winner will be determined in a best “two out of three” runs. Races will be held on a side by side track with two cars racing against each other. a car); however, the race will end when the FRONT WHEEL crosses the finish line. alarmed if an official asks to re-inspect your derby car after you’ve worked on it. package” (provided from all other corporate racers). member from each of the 5 Executive Sponsors. $10/each during the event ($5/each after the event ends). will be a great success this year and many more years to come. Here is how YOU can help.The different levels of sponsorships listed have a dollar amount listed for those wishing to contribute monetarily; however, any combination of money and “in kind” services and/or donations will be considered towards the total amount. 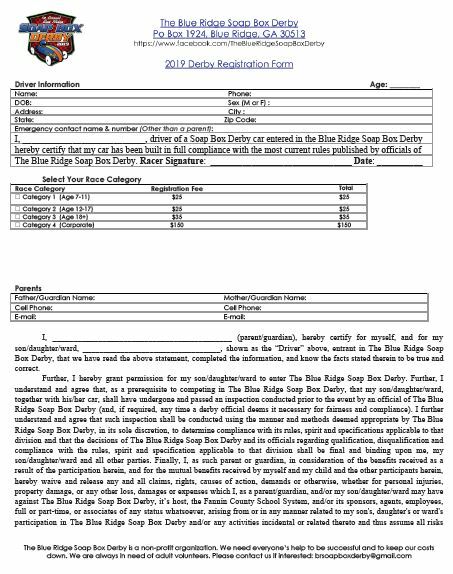 The sponsor privileges below are a minimum and more perks may be added as the Blue Ridge Soap Box Derby (BRSBD) progresses towards the event date. 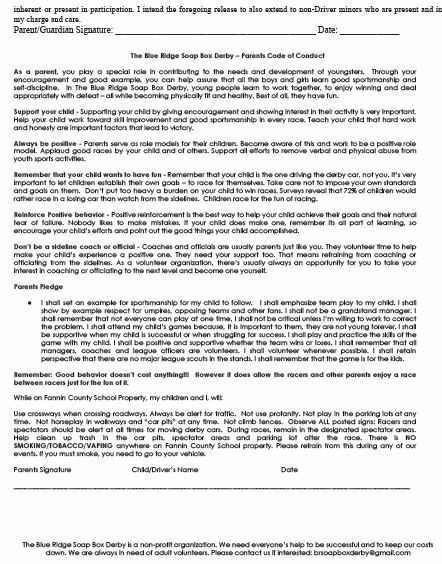 Thank YOU for helping us make this event successful for the citizens of Fannin County, Georgia!